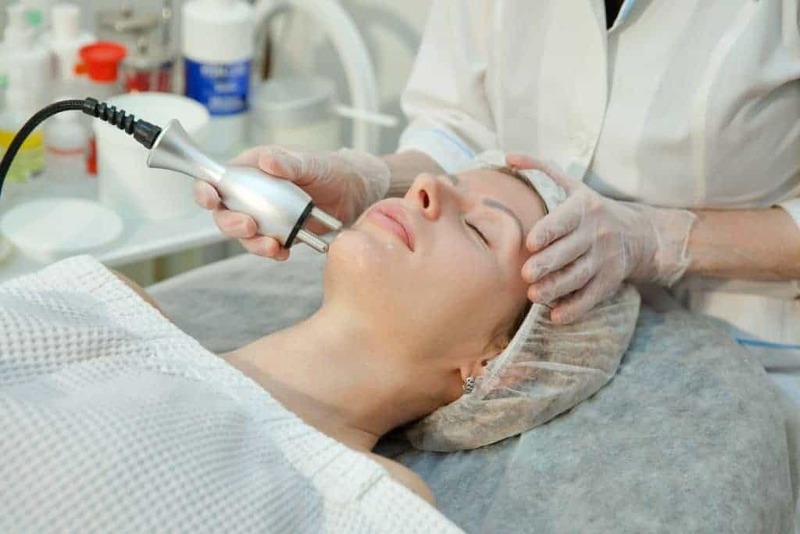 What is Venus Viva Nano Fractional Skin Resurfacing? Are you tired of those acne scars from your teenage years? Do you wish you could look remarkably younger by erasing those fine wrinkles? Are you embarrassed by the loose skin you now have due to substantial weight loss? Venus Viva may be the solution for you. 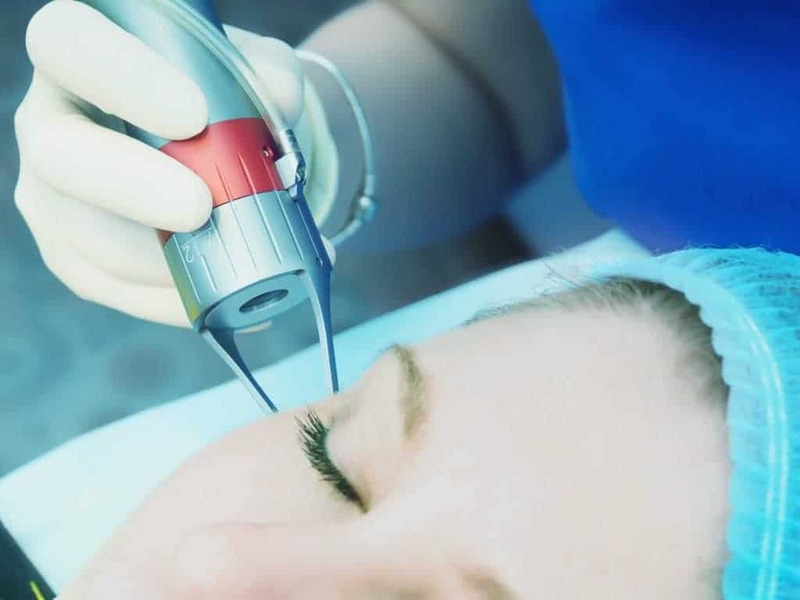 Venus Viva is a safe, non-invasive, FDA-approved solution that uses NanoFractional Radio Frequency and SmartScan technology for facial remodeling and resurfacing. It is safe for all skin types – regardless of age or color. Our revolutionary system improves skin tone and texture, removes pigment irregularities like sun damage and freckles, and makes skin tightening a reality. 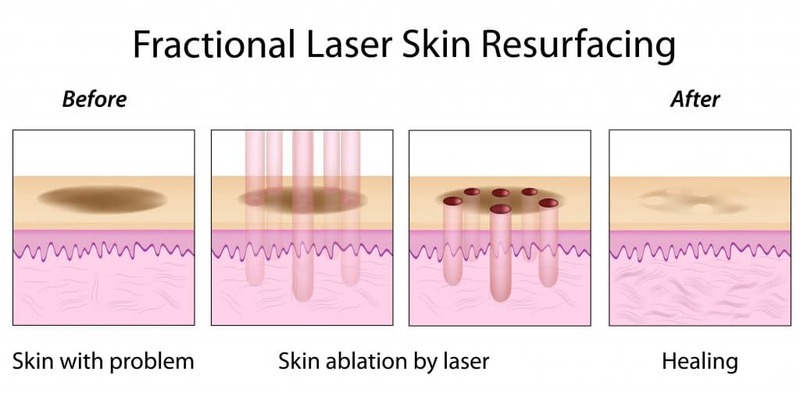 How does Venus Viva Nano Fractional Skin Resurfacing work?